MTD Hospitality Consulting encompasses all aspects within the foodservice and hospitality industry and include hospitality management and fit out, ergonomic design & flows and electronics and refrigeration solutions. MTD strive to keep up-to-date with all the latest technology within the industry. Our wide range of consulting services often starts at the initial planning stages and finishes with implementation and delivery of your foodservice facility. 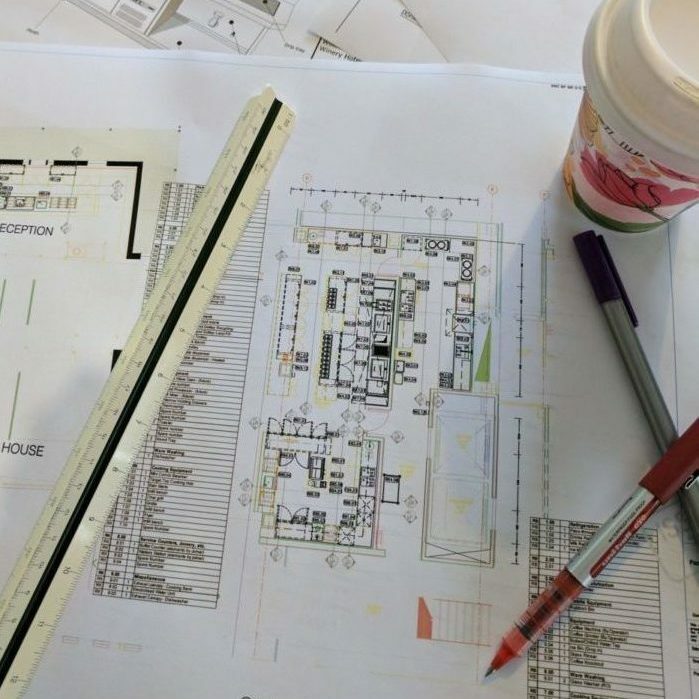 We can also offer tailored and flexible services that include feasibility studies, preparation of planning & operational briefs, conceptual designs, HACCP & food safety plans and detailed documentation, plus tender and construction management and installation work. MTD Hospitality Consulting can work with multiple design tools without the need to outsource, which greatly protects information on projects. We have strong capability, experience and understanding of working within BIM guidelines and can provide you with information in your preferred design program of Revit, AutoCAD or SketchUp. Having this in-house capability will greatly reduces the time and cost to deliver your project. If required, MTD’ s team can develop your functional brief requirements consisting of a master plan & feasibility review. At this stage we will meet with all relevant stakeholders and consultants to establish spatial requirements and all operational parameters and produce a return brief. We would then provide you with a spatial concept of the overall food services requirements and a sketch layout to resolve operating issues and define any limitations. Here is where we further develop your project. We will prepare the equipment services schedule to support the services engineers. Working closely with your interior design team, we assist and coordinate our documentation to the final developed design. Once the final design is approved, we prepare our tender documentation package. This document enables the design to progress forward to construction. At this stage we ensure that your finished project meets our (collective) standards of excellence and is built to the design intent.